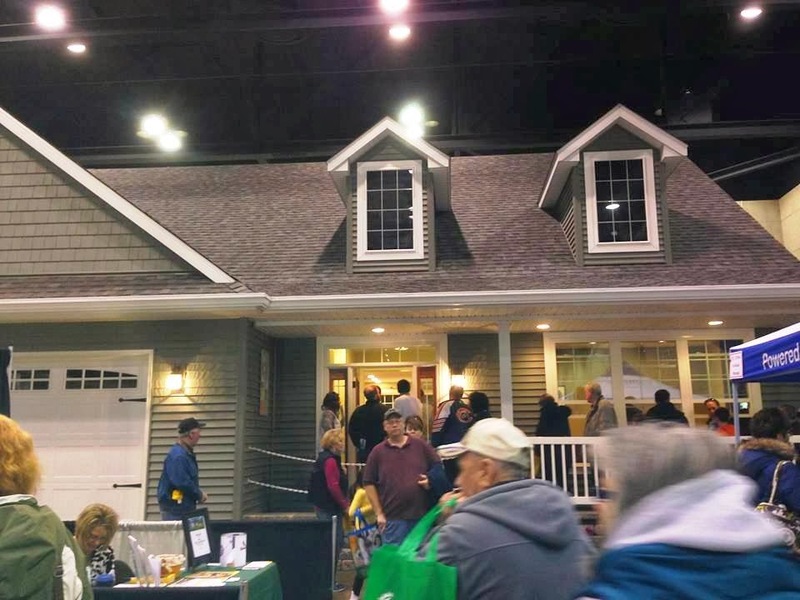 The Official Spring Home Show of the Home Builders Association of Greater Peoria, IL. was held last weekend Feb 21st-23rd at the Peoria Civic Center. 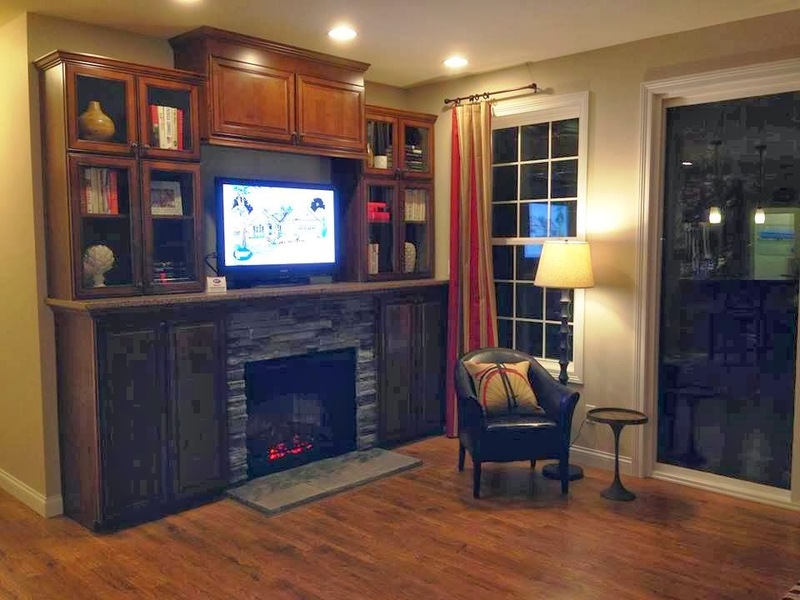 This is the 16th year that Homeway Homes has built, decorated, and landscaped a home for this home show, which is the largest in the State of Illinois. 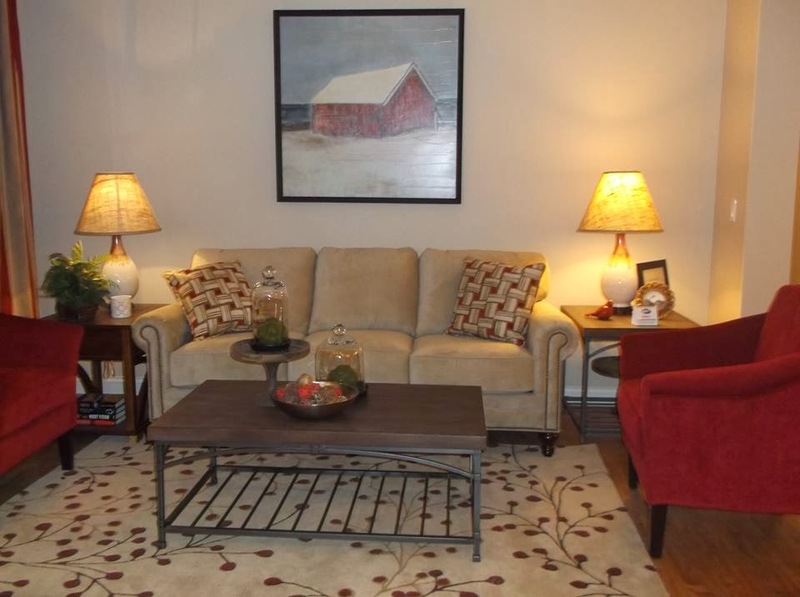 Homeway Homes is the only home in the show and has been a show feature since 1998. Homeway’s home drew close to 20,000 visitors over the weekend. This home called the “Hamilton” is 2,100 sq.ft. and features 3 bedrooms plus a "Flex Room" that could also be a 4th bedroom. The Flex Room was merchandised with a baby grand piano that had a concert pianist perform during the hours of the show. 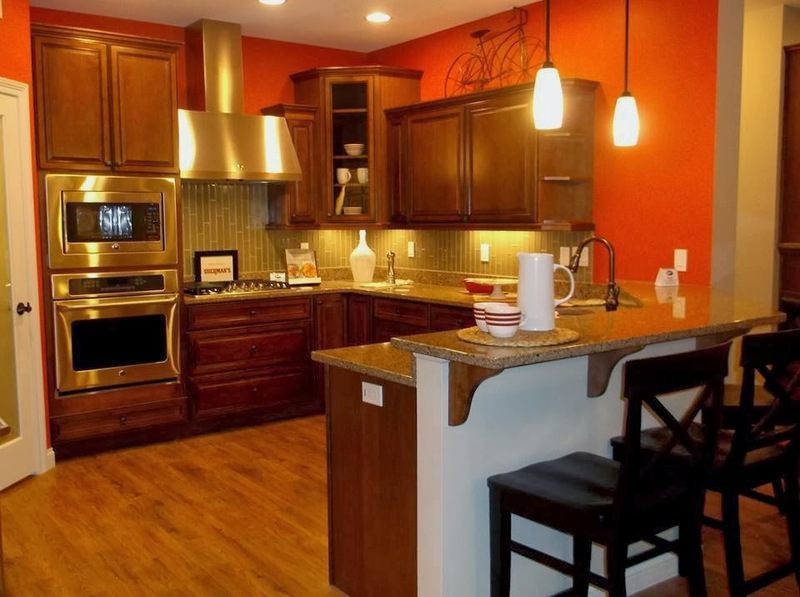 After the Home Show, this model home will be re-assembled in Springfield, IL. 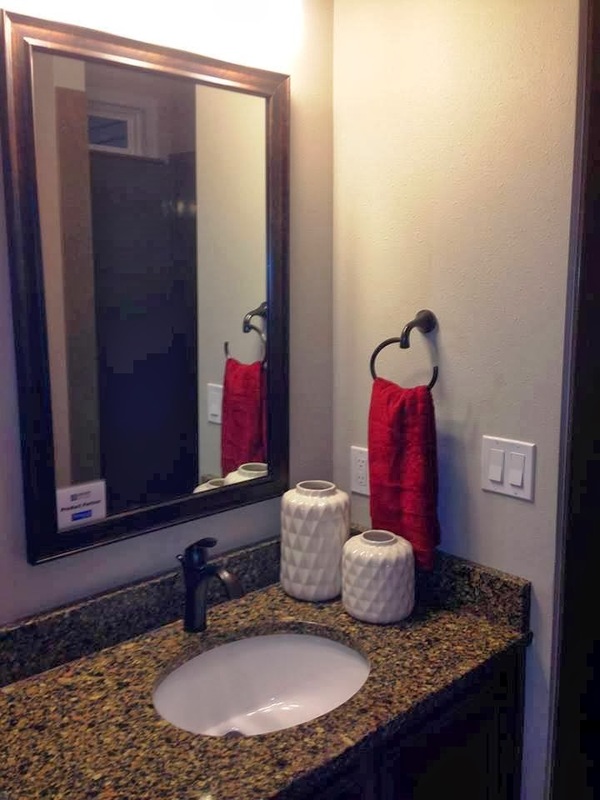 as a model home at the Homeway Homes Sales Office.